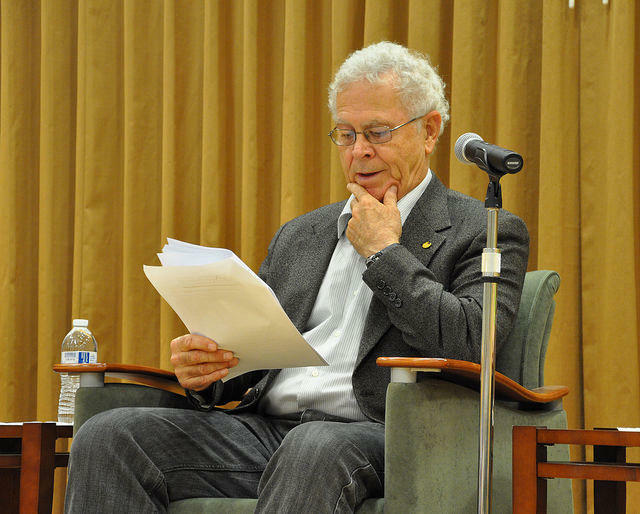 Author Homer Hickam Jr. was born in Coalwood on February 19, 1943. After serving in Vietnam, he worked for NASA for 17 years as an aerospace engineer. During this time, he wrote his first book, Torpedo Junction. His second book, published in 1998, brought Hickam international acclaim. Rocket Boys: A Memoir recalls Hickam’s childhood in McDowell County. The true story depicts the waning days of mining in Coalwood, where Hickam’s dad worked as a mine superintendent. Inspired by the 1950s space race, Hickam and five close friends from Big Creek High School build and launch rockets from an abandoned coal dump they name “Cape Coalwood.” Their study of amateur rocketry then earns the boys the top prize at the 1960 National Science Fair. The bestseller was picked as one of the New York Times’s ‘‘Great Books of 1998’’ and was nominated by the National Book Critics Circle as the Best Biography of the year. The following year, Rocket Boys was turned into the hit movie October Sky. Hickam followed up Rocket Boys with another popular memoir entitled The Coalwood Way and has since written a series of novels.